The Japanese coffee brand is running an interesting campaign with 1/64 scale Nissan cars. 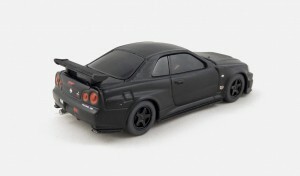 The models are surprizingly well detailed. No interior and no opening but a very good job on tampos and headlights. 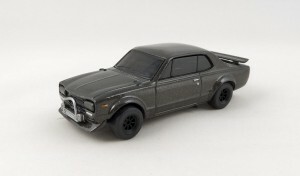 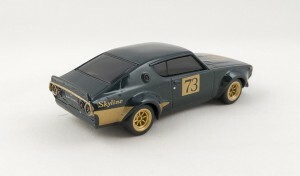 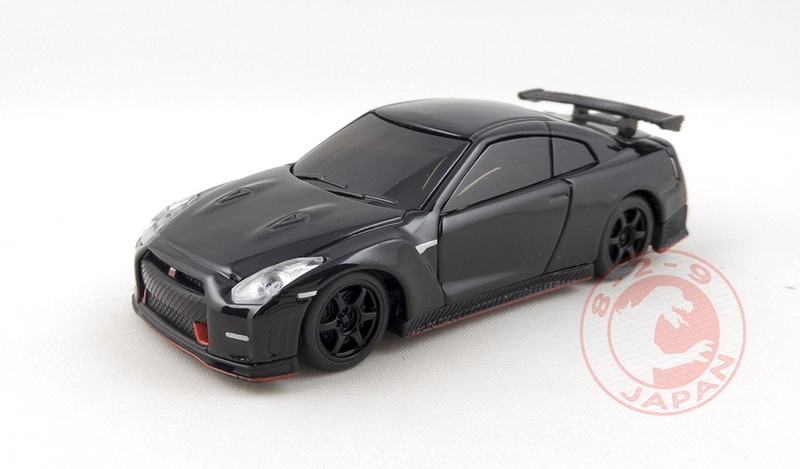 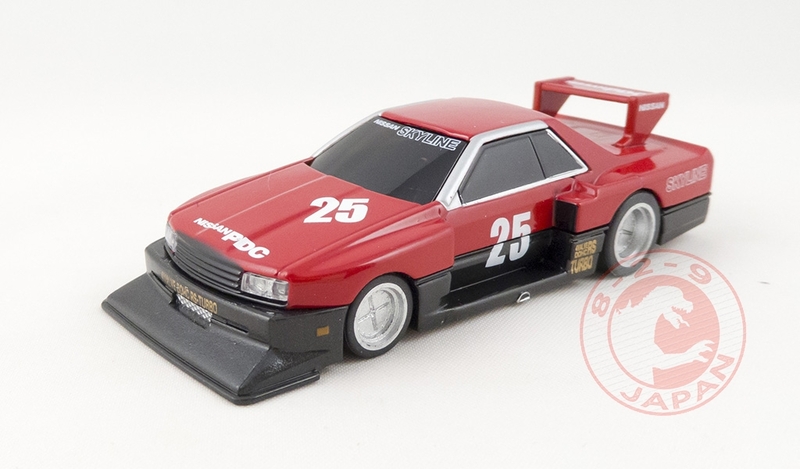 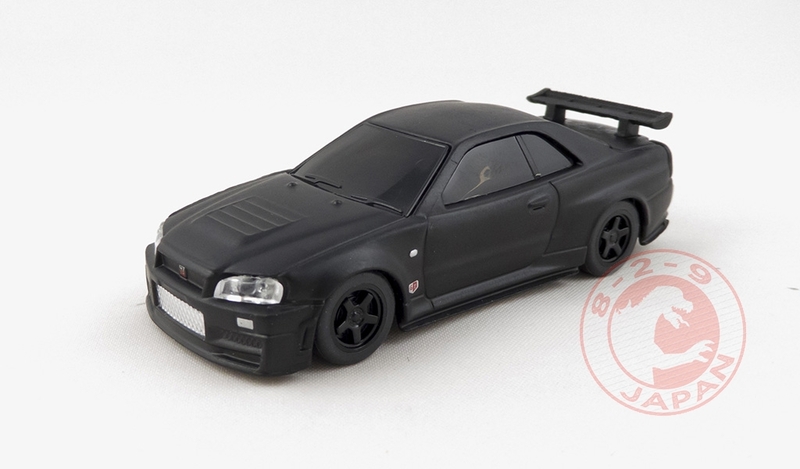 Skyline RS Turbo Silhouette (DR30) CM Ver. As you would imagine, this collection is hugely popular and managing to get the 5 cars of the set is a difficult task. 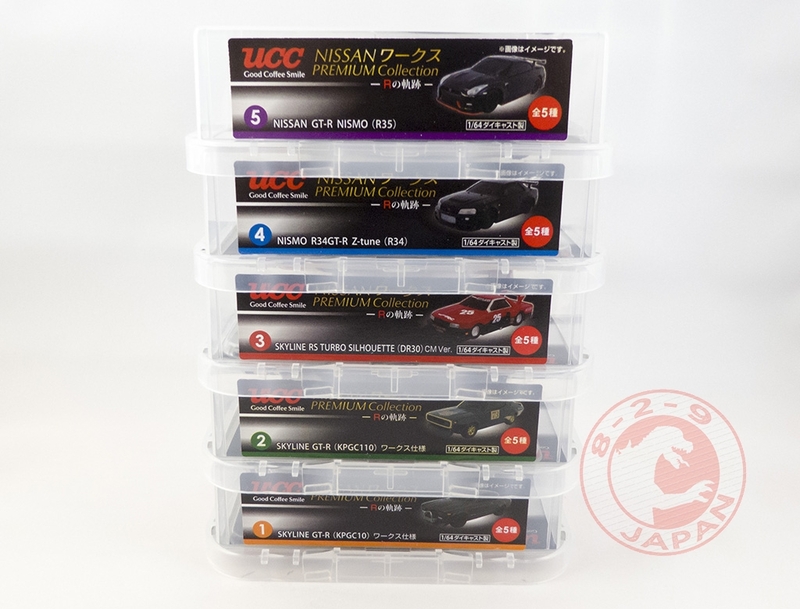 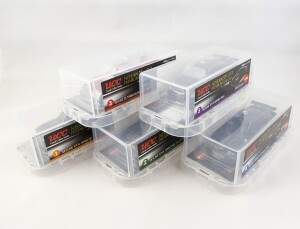 This set is now on sale on eBay with free International Registered Airmail shipping !